Some Apple Watch models are currently unavailable to purchase through the company’s official store, which provides a bit of foreshadowing that the Apple Watch Series 3 might finally be unveiled during the September 12 keynote. 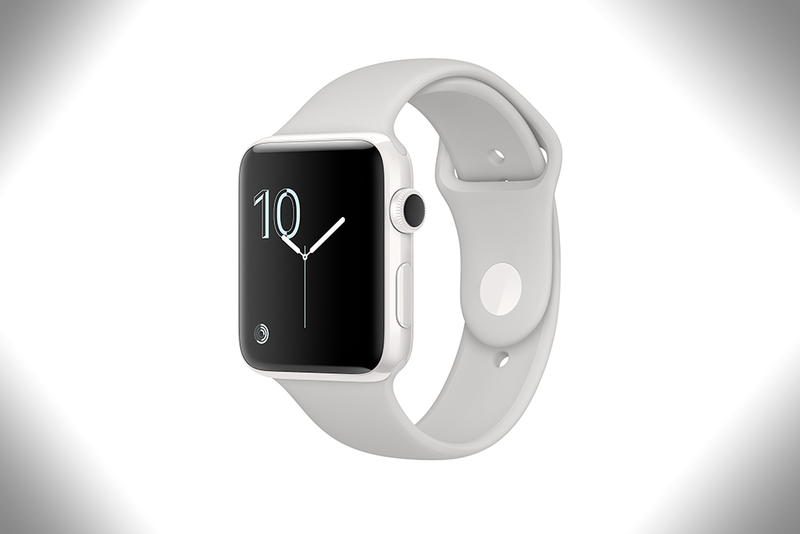 Heading over to the Apple Store, you’d find that just the 38mm Apple Watch Edition is available to purchase. 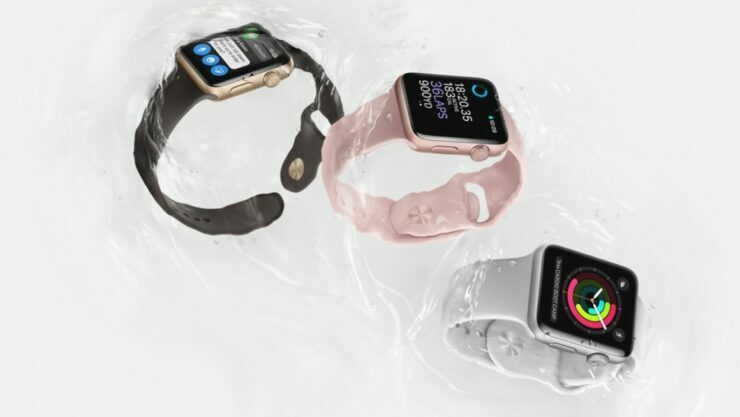 We suspect this is the case because Apple recently refreshed the 38mm variant with a brand new Ceramic finish and it is being sold at a much smaller price tag. This provides a significant amount of evidence that the Apple Watch Series 3 is going to be unveiled on September 12, and it is most likely going to be available in both the LTE and non-LTE versions. According to previous rumors, the LTE modem will initially be used for data-related services such as Skype and FaceTime, as users will not be able to take advantage of cellular calls. However, a future software update should bring around this feature. The reason why the latest wearable will not get this addition during launch is that Apple reportedly wants negotiations with phone carriers to be carried out in an amenable fashion. In addition, the move will also bring about a simpler smartwatch design; one that will negate the use of a 3G modem, thus relying solely on LTE connectivity. This approach will lead to a simplified antenna design, leaving additional room for Apple to incorporate better hardware in the wearable. Now keep in mind that just because the Apple Watch Series 3 will be providing compatibility for LTE connectivity, it does not mean you can simply pop open the SIM card slot and insert your carrier’s SIM and be done with it. No Apple Watch has ever featured an opening for a SIM card slot so we feel that the upgraded version will take advantage of eSIM technology. Unfortunately, what this also means is that connectivity will be limited to certain countries and markets, which is why Apple is in talks with multiple carriers. Are you looking forward to the unveiling of the Apple Watch Series 3? Tell us your thoughts right away.